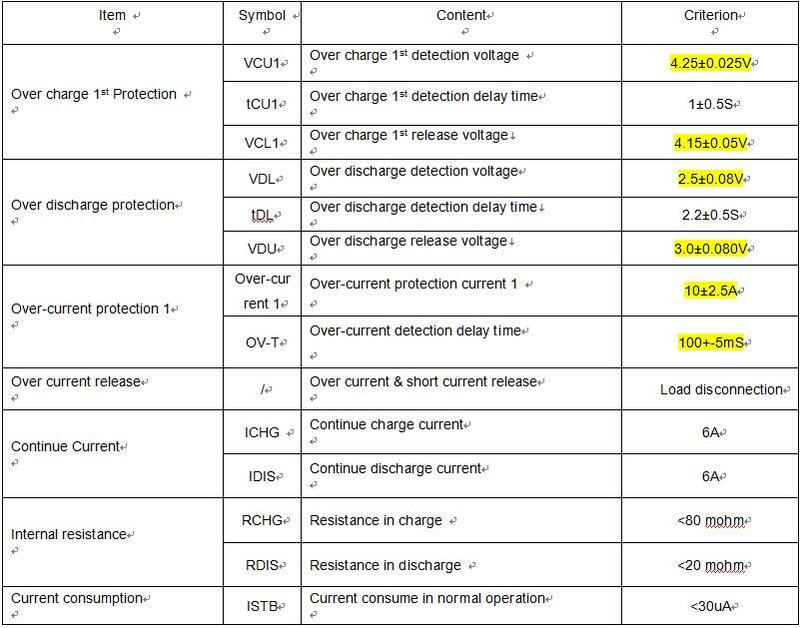 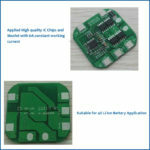 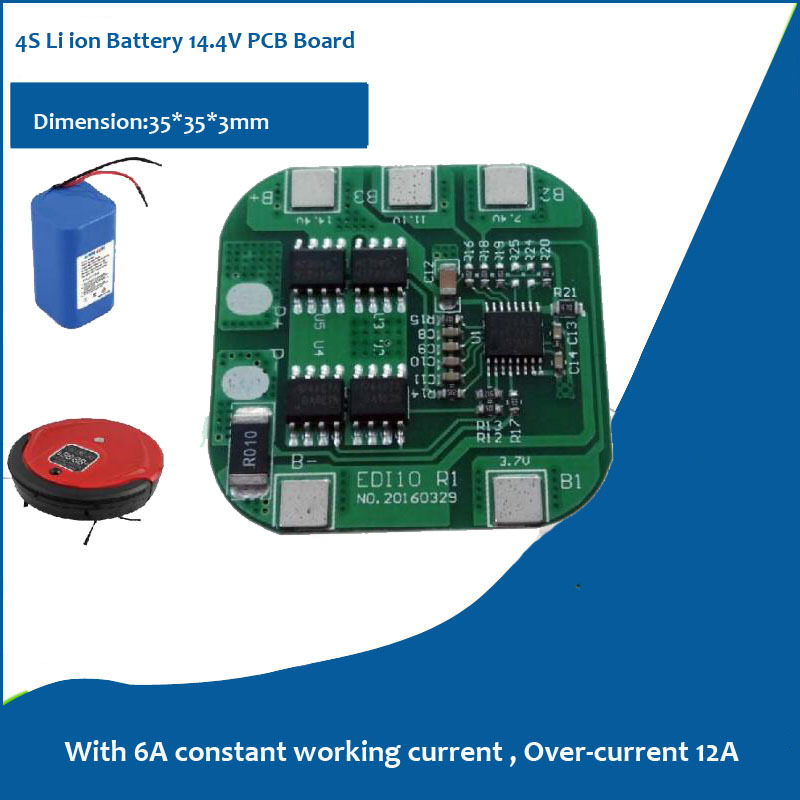 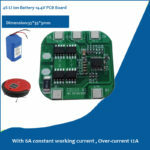 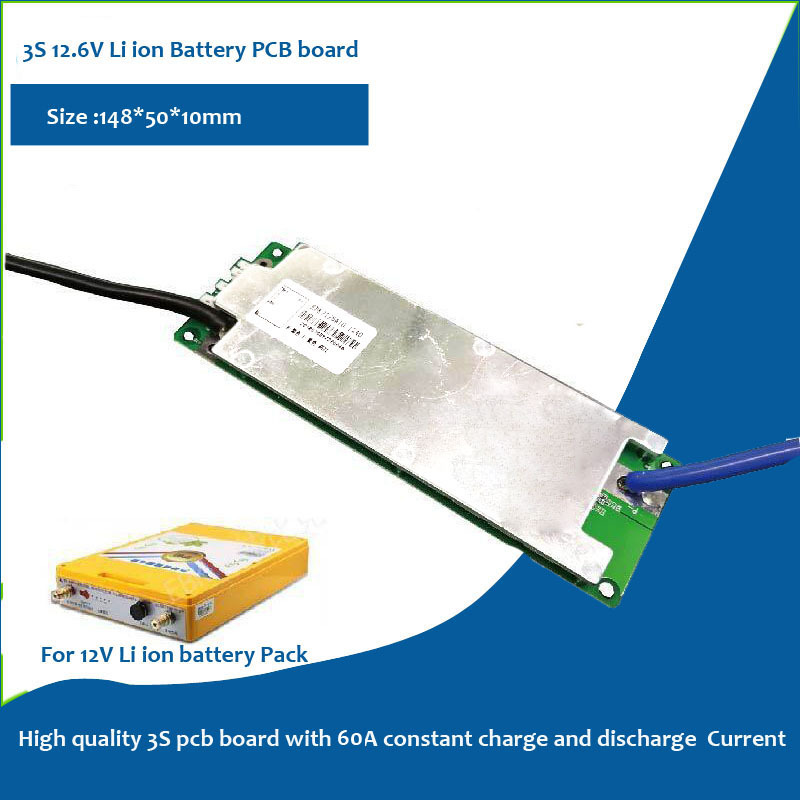 Application :This is The BMS for 3 series 12.6V (11.1) V Lithium battery pack with 6A constant constant discharge current . 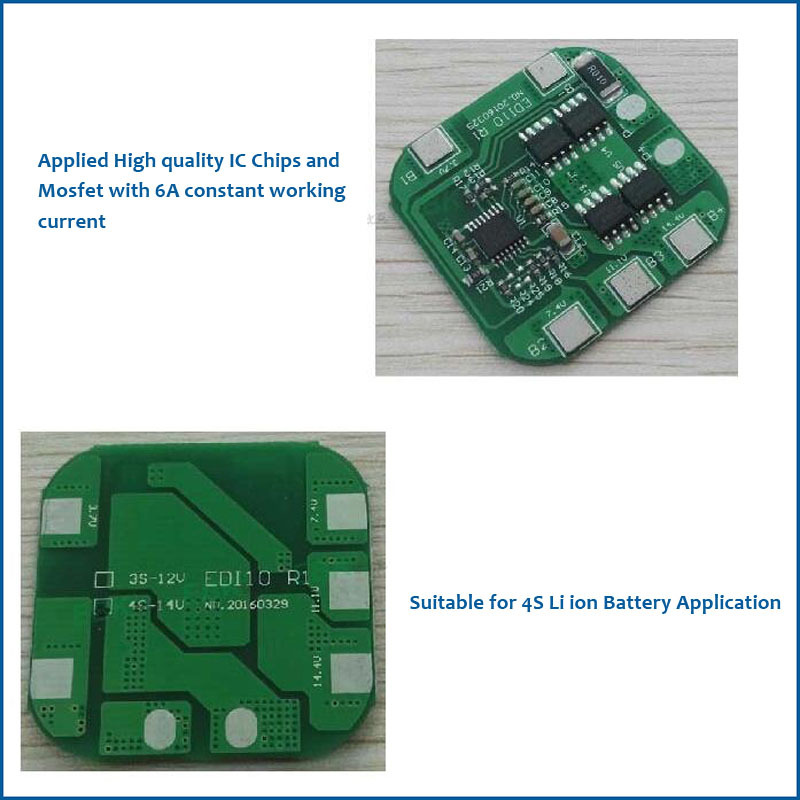 Function :This BMS has such basic functions : over-charge protection ,over-dicharge protection, over-current protection, short-circuit protection. 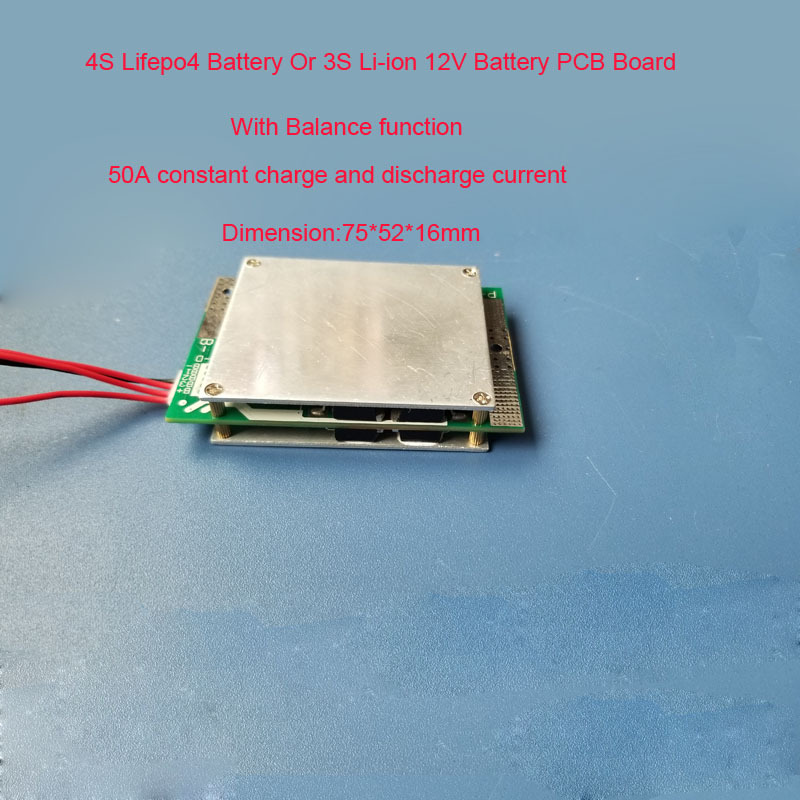 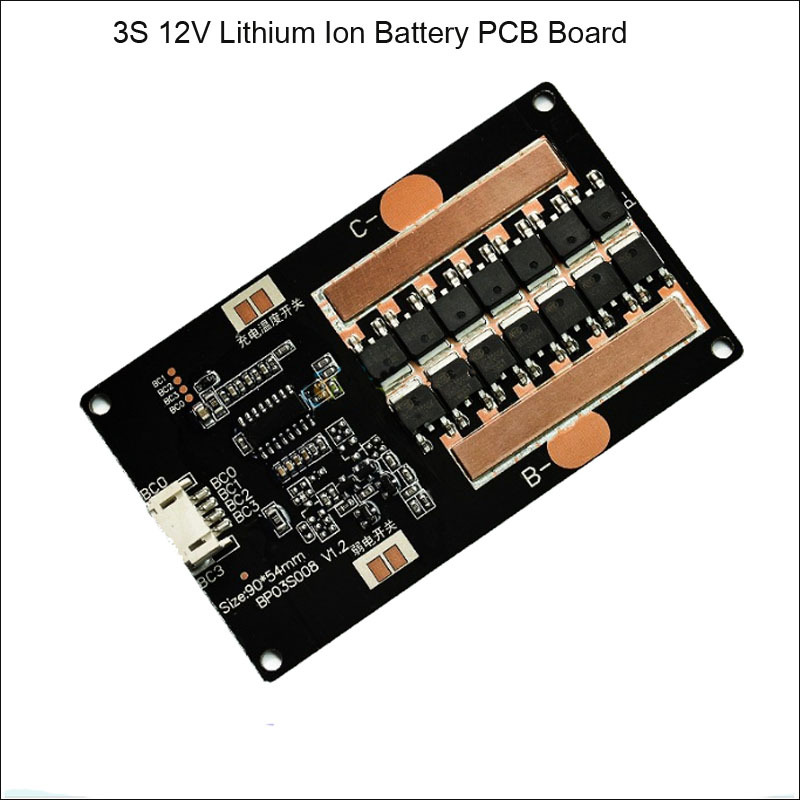 Application :This is The BMS for 3 series 12.6V (11.1) V Lithium battery pack with 6A constant constant discharge current ,Which would be applied for 3S 18650 lithium Battery Pack of electric sweeper instrument . 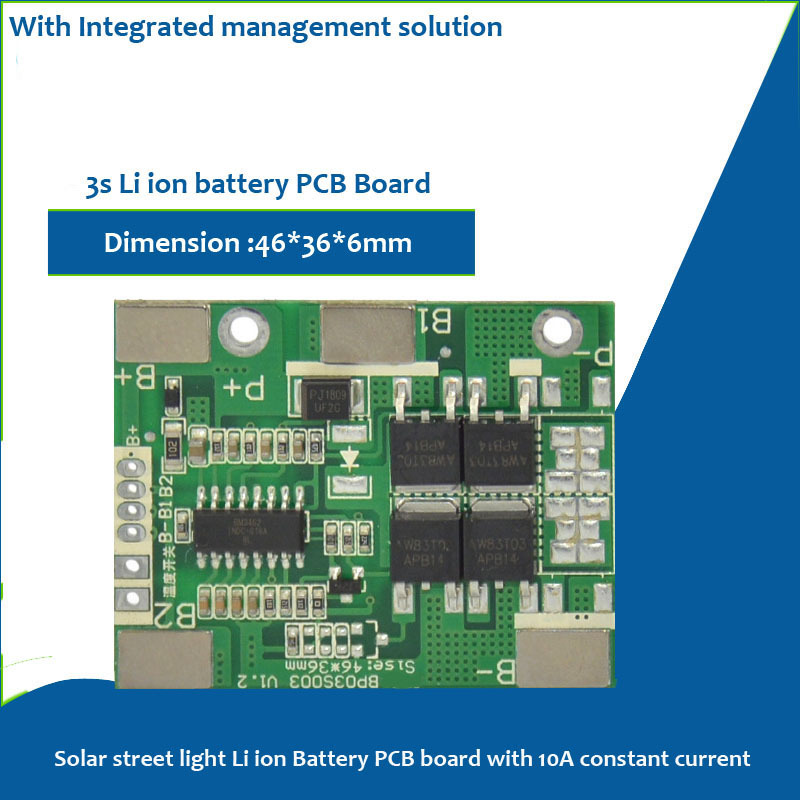 Advantages :This BMS was build with high end Integrated electronic components (High End IC and MOSFET ) ,simple structure design will let it have more stable quality working performance . for both of us .